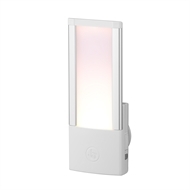 The Arlec LED nightlight has an elegant aluminium finish with the option of warm white or cool white light colour and brightness adjustable all in one. On the side of the light, there is a Colour Selector switch to pick from Cool White or Warm White. 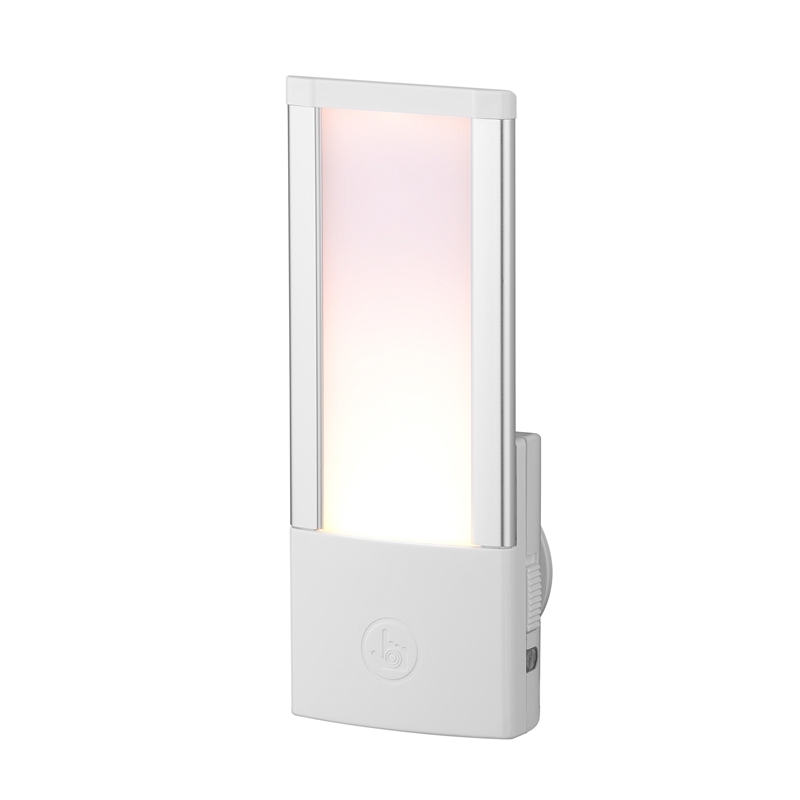 With the Dusk to Dawn sensor, the light will automatically come ON at dusk and OFF at dawn. Touch Sensitive Dimmer is at the front of the light with 3 levels of brightness. Gently touch for Low, Medium and High brightness.